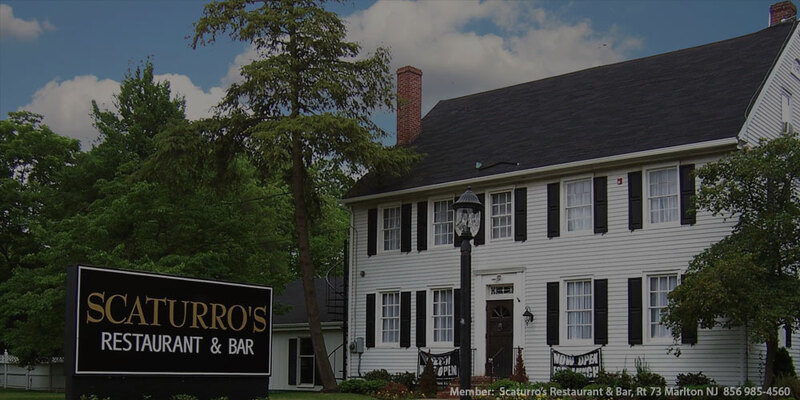 "Carlucci's delivers serene scenery and fabulous Italian food – all close to home. Hang out at the swanky outdoor lounge before dinner (we love the white, cushioned couches) and hear live music on weekends. For dinner, we suggest Cappellini Napoli – angel-hair pasta tossed with lump crabmeat in a light cherry tomato sauce. Mangia!" Friday & Wednesday Wine Special: Half Price Bottles of Wine ALL DAY! Carlucci's Lunch & Dinner Coupons... Where great food & great value come together!Not to be combined with other offers Valid at the bar and table dining. Wednesday & Friday Night ONLY. CAN NOT be combine with any other promo. Not valid Holidays. 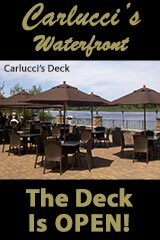 Carlucci's Waterfront serving Mt Laurel 08054, Moorestown 08057, Willingboro 08046, Delran 08075. Seafood, Prime Rib, Steaks, Fine dining inside or on our water front deck overlooking the beautiful Rancocas Creek. Find restaurant coupons, lunch coupons & dinner coupons everyday. Calculate tip on regular price, thank you! 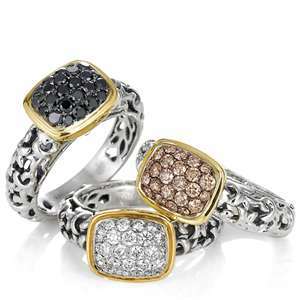 By combining his artistic talent, a desire to create and his commitment to marketing, Charles Krypell Fashion and Charles Krypell Sterling come to define what is elegant and timeless in precious jewelry. #WHAAATTT!! Check Back Everyday; Find 50% Off Deals, 50% Off Specials, Find Half Off Specials, Find Half Off Deals, in Burlington County / South Jersey including: restaurant coupons, restaurant specials, breakfast coupons, breakfast specials, lunch coupons, lunch specials, dinner coupons, dinner specials, clothing coupons, clothing specials, dress coupons, dress specials, beauty coupons, beauty specials, retail coupons, retail specials, jewelery coupons, jewelery specials, automotive coupons, automotive repair coupons, automotive repair specials, business coupons, business specials, movie listings, weather, weather report. 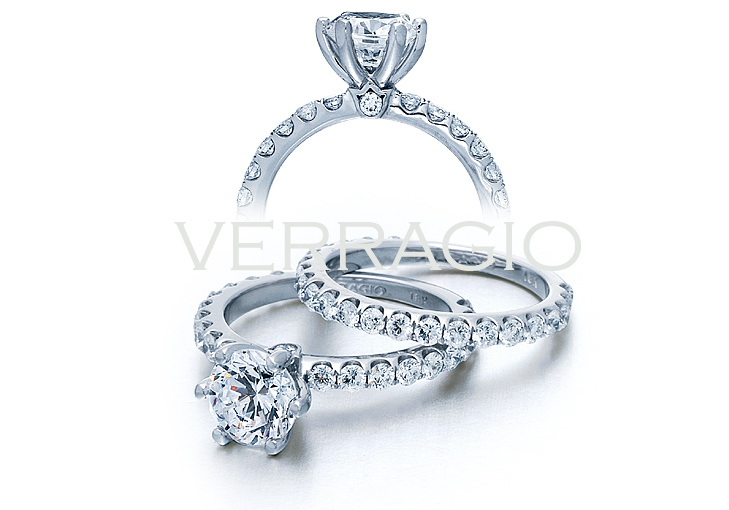 Available for private branding for your association or publishing company. Affiliate & Webmaster Inquiries Welcome.